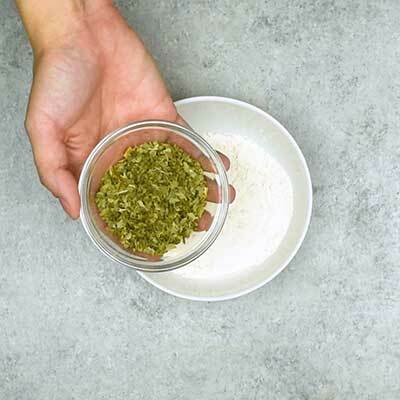 Never be without a ranch packet again with this simple homemade ranch seasoning recipe. Easy to customize to use for everything from simple homemade dressing to adding ranch seasoning to meats and dips. Whenever I’m stocking my pantry, one of the things I always make sure I have is ranch seasoning mix. Because between putting creamy ranch dressing on all the things and using ranch to spice up easy dinners, I seem to go through this stuff like water. 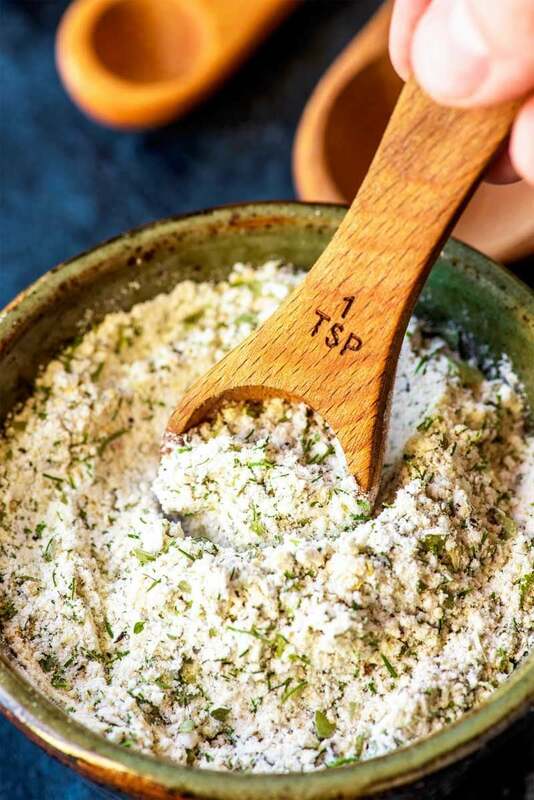 I used to keep a packet (or 10) of the storebought ranch on hand should I ever need it, but that was before I discovered how to make this seasoning at home. In fact, in my cupboard, there are actually two versions: one with buttermilk powder and one without, because each style has its own unique uses and recipes. And trust me, once you see how easy this is to whip up, you’ll be stockpiling both versions in your cabinet, too. How much ranch seasoning is in a packet? 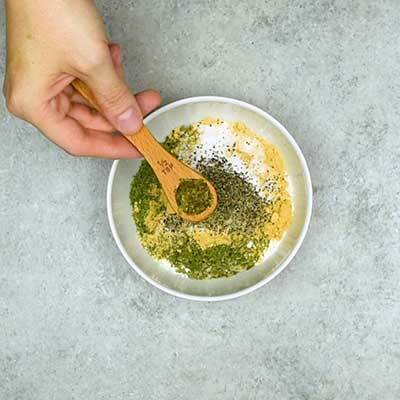 Many recipes will call for “one packet” of ranch seasoning, but that can be problematic if you’re in the habit of making your own custom spice blends. But fear not! The math on this one is easy. A standard ranch packet holds about one ounce, which equals about 2 tablespoons of ranch seasoning. You can safely use this amount of your homemade ranch seasoning for any recipe that calls for one packet. 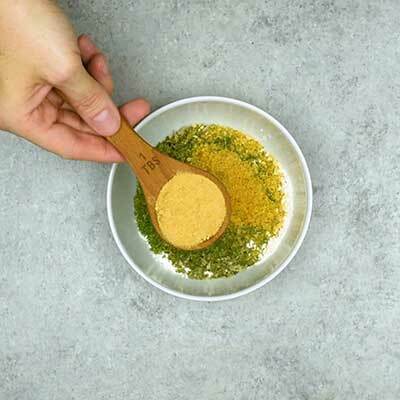 How long can spices be kept? Whole spices (not ground) can stay fresh for four years. Ground spices stay fresh for two to three years. Dried herbs can be used for one to three years. 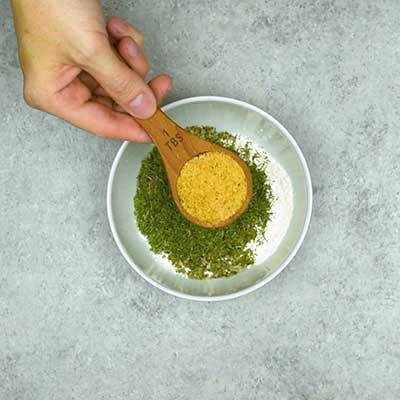 This ranch seasoning has a combination of ground spices and dried herbs, so it should remain fresh for one to three years. 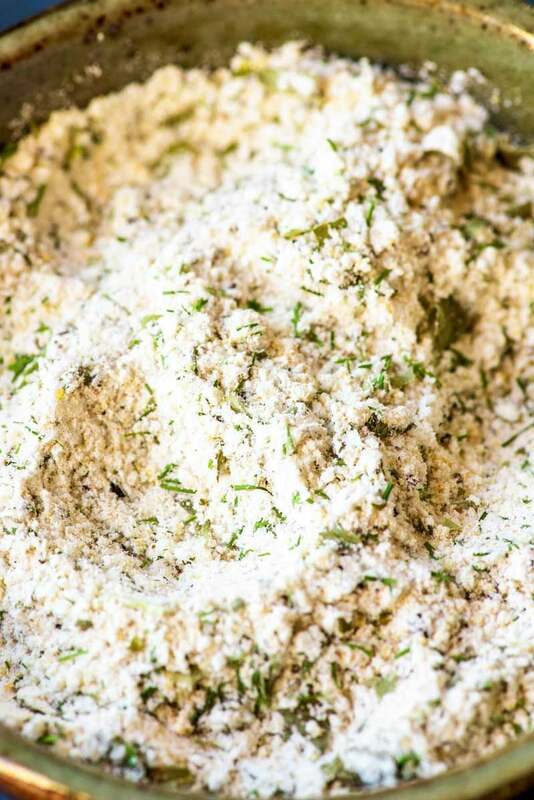 What recipes can you make with ranch seasoning? Can you make ranch dressing with this? 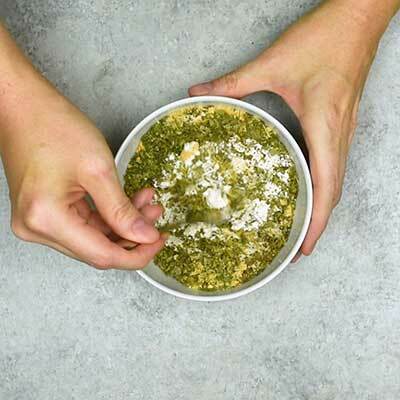 Add it all to a bowl and whisk thoroughly, then chill the dressing for about two to four hours before serving. 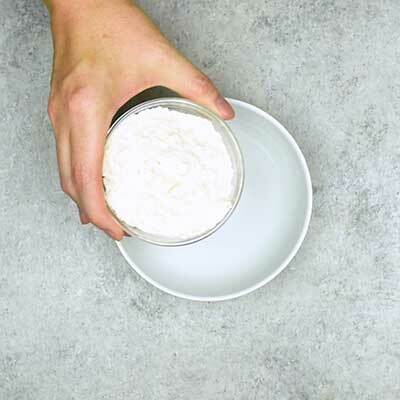 Homemade ranch dressing should stay fresh in a sealable container in the refrigerator for four to six days. Do you have to use buttermilk powder? 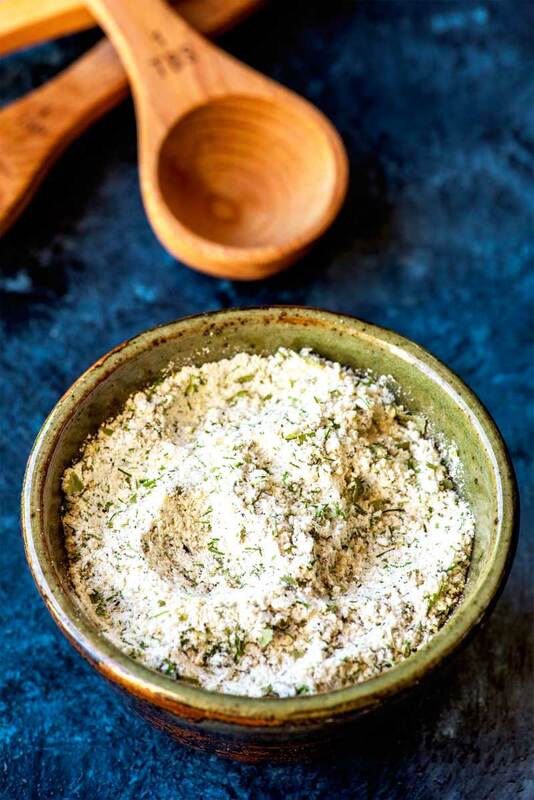 Buttermilk powder is included in this recipe so that the prepared seasoning can be used in place of a ranch packet, but that doesn’t mean you have to use it. After all, the true ranch flavor is all about the other herbs and spices. So if you’re making a recipe that already has buttermilk, just remove the buttermilk powder and use the real buttermilk as instructed. 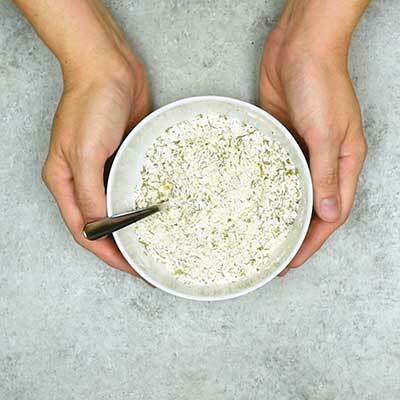 If you want to make the below ranch dressing but want to use real buttermilk instead, do this: remove the buttermilk powder and the milk, then use 1/3 to 2/3 cup (depending on desired consistency) of real buttermilk instead. 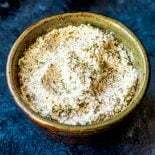 You can also use the other herbs and spices (sans the buttermilk powder) for rubs or adding ranch flavoring to another dish. 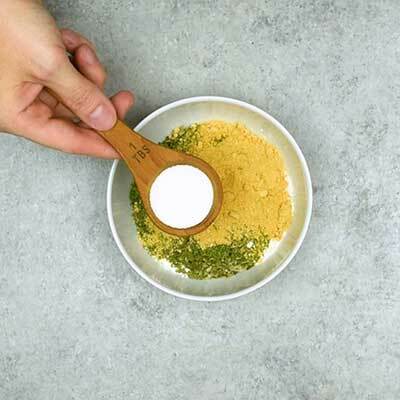 However, be careful – if using this recipe as a flavoring, you may want to omit the salt depending on the other ingredients. Having trouble locating the buttermilk powder? It can be tricky to find in stores depending on your area and the grocery chain. I usually order it on Amazon here. 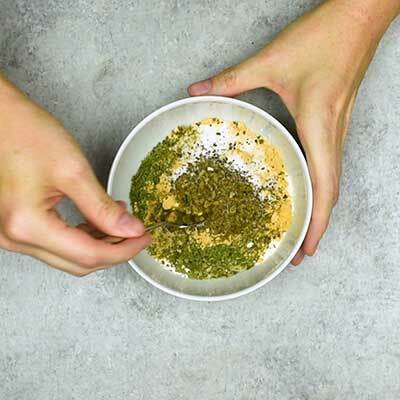 Step 1 – In a large bowl, add the buttermilk powder (if using), dried parsley, dried dill weed, garlic powder, onion powder, salt, black pepper, and dried basil. Step 2 – Give it a quick stir until nice and combined. Step 3 – Store or use as desired! 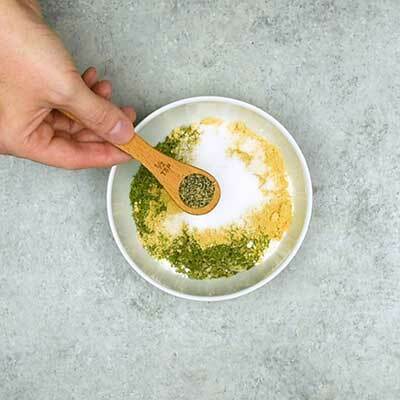 In a small bowl mix together buttermilk powder, dried parsley, dried dill weed, garlic powder, onion powder, salt, pepper, and basil. 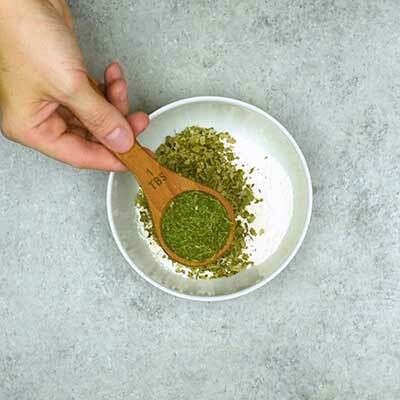 If desired, you can pulse the seasonings in a food processor so that the leaves of the parsley, dill, and basil are finely ground, but it's not required. Store prepared ranch seasoning in a container. Use as needed. When prepared with buttermilk powder, 2 tablespoons of this recipe is equal to 1 storebought packet (1 oz) of ranch seasoning mix. This is fantastic! I love this idea. I’ve never purchased ranch dressing mix, but occasionally I will have it on a salad. just don’t tell anybody!!! I’ve printed your recipe. thanks.